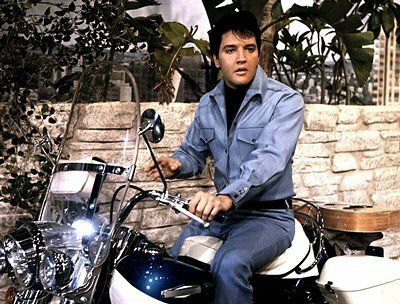 Elvis on his Harley Davidson. Elvis фото shoot on his harley davidson. Wallpaper and background images in the Элвис Пресли club tagged: elvis presley image harley davidson photo.